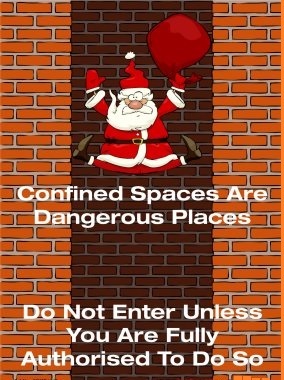 Is not primarily designed or intended for human occupancy. 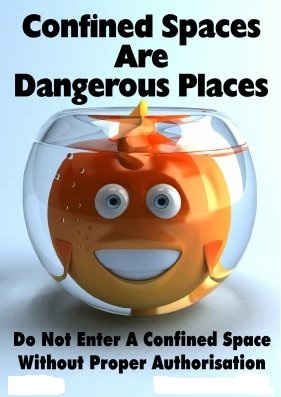 Has a restricted entrance or exit by way of location, size or means. 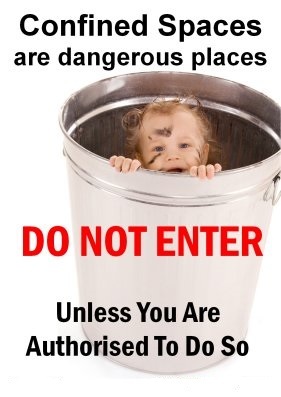 Can represent a risk for the for the health and safety of anyone who enters. 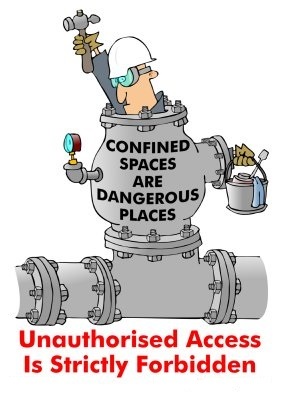 If the confined space cannot be made safe for the worker by taking precautions then workers should NOT enter the confined space until it is made safe to enter by additional means. 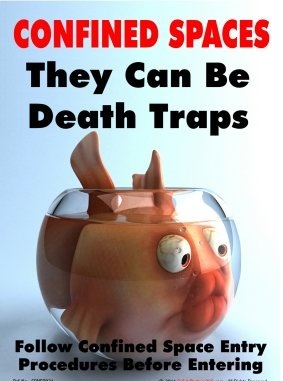 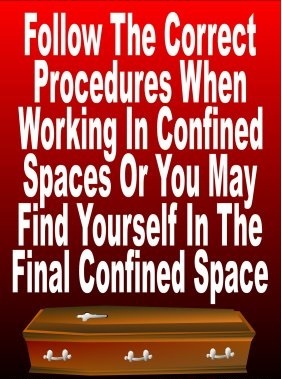 Confined space safety is important in order to make sure everyone is working safely. 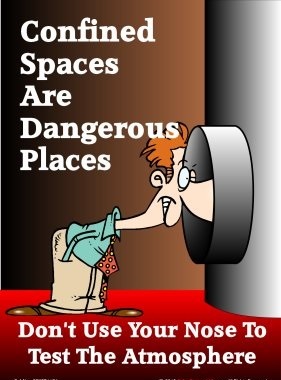 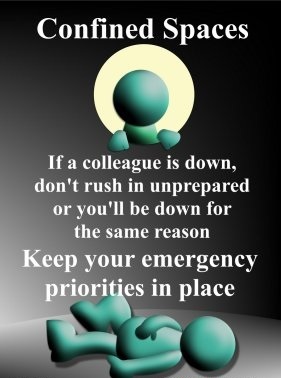 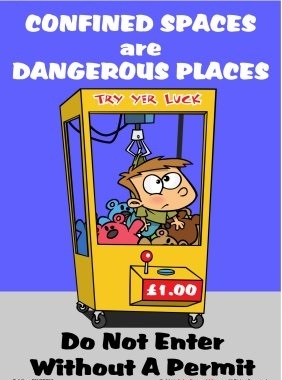 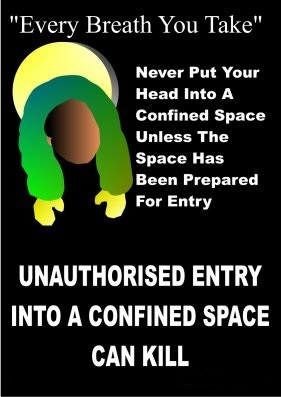 There is no room for accidents in a confined space.